Welcome to Woodstock, Vermont. 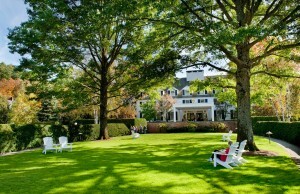 A Woodstock VT vacation can mean a stay at the fabulous Woodstock Inn & Resort. 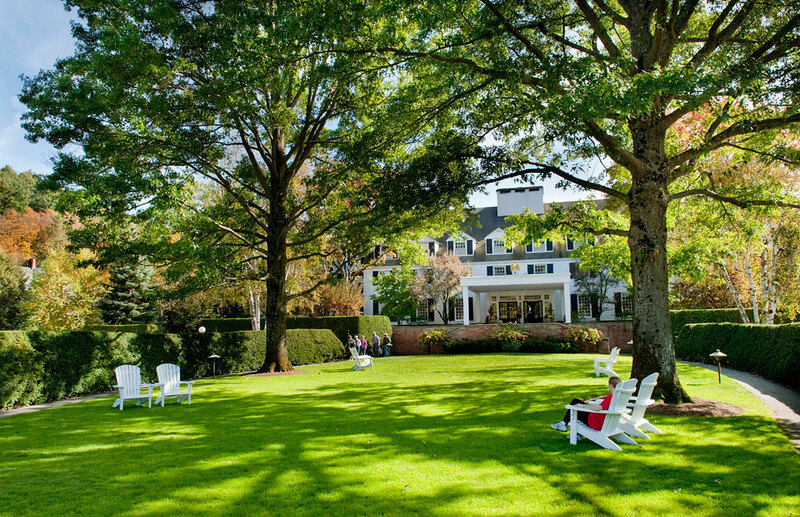 Situated in the center of Woodstock Village facing the Woodstock Green, this four-season destination resort features superb lodging accommodations and activities like cross-country ski trails, spa treatments and fine dining. Woodstock VT area lodging accommodatons includes country inns, B&Bs, resorts and Vermont vacation rentals. When visiting Woodstock be sure to explore the local art galleries, gift shops, and restaurants. The historic Billings Farm Museum is located here and Woodstock Farmers’ Market is a great way to sample the local produce. Woodstock Village, VT is located in Southcentral Vermont. Ask us about Woodstock Vermont inn vacations or share comments. To feature your business, contact us.